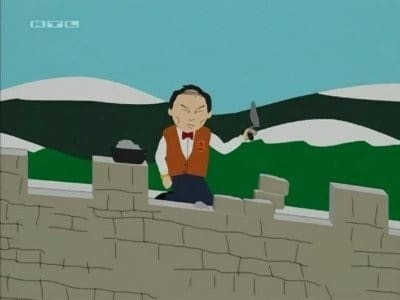 In an effort to protect their children from kidnappers, the parents of South Park hire the owner and operator of the local City Wok to build a Great Wall around the city. When crazy things like Kid trackers and Mongolions come into the picture. 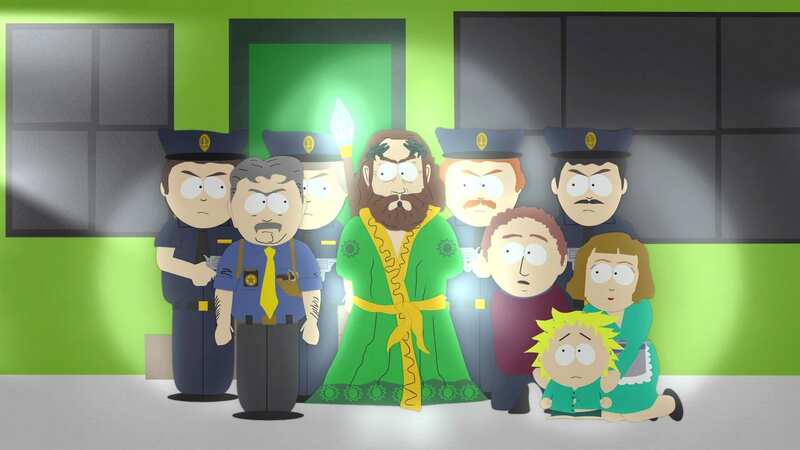 The parents learn a very important lesson themselves about trusting strangers.